Buttermilk Alternative Plus 20 Additional Recipes For Using It! The dilemma; Your recipe calls for buttermilk but you don’t have any on hand, and don’t want to run to the store! 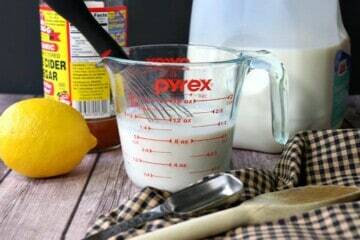 The solution; Easy homemade buttermilk alternative to the rescue! !